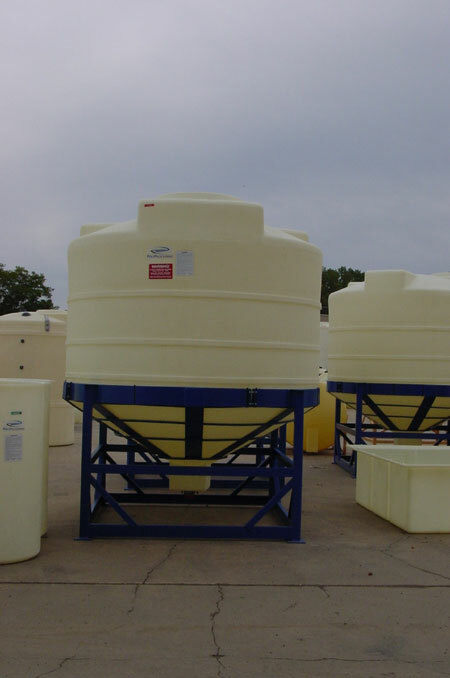 Polyethylene Tanks, Poly Tanks, Plastic Tanks, Fiberglass Tanks, Plastic Storage Tanks | Northeast Fluid Control, Inc. 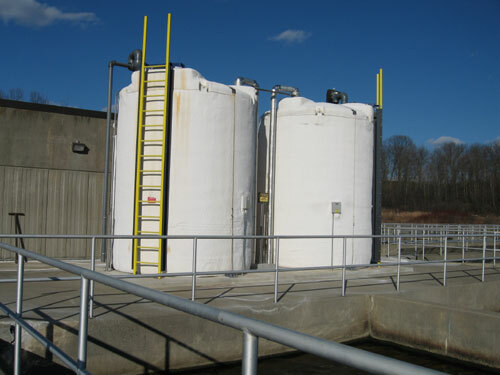 Since 1979 Northeast Fluid Control has served the industrial and municipal water and wastewater treatment markets by representing Quality Manufacturers. 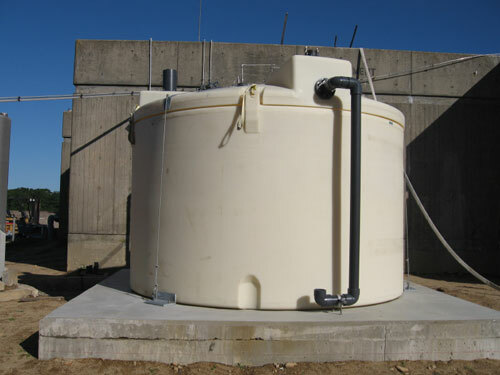 We specialize in Chemical Storage Tanks, Agitators, Chemical Resistant Coatings for Tanks & Secondary Containment Berms, and FRP Mortar Pipe for direct bury, above ground, slip lining, and micro tunneling. To access the companies we represent, click on the product name and you will be directed to information regarding that company’s product offering which also has a link to their website. 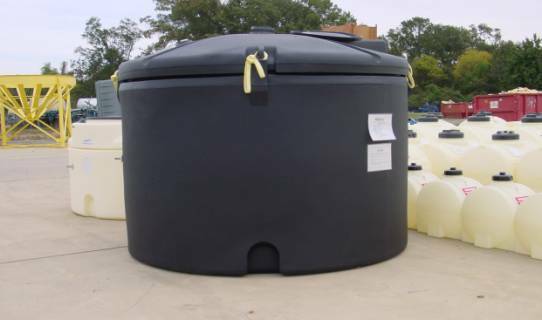 Our high performance poly tanks are capable of storing Sulfuric Acid, Sodium Hypochlorite, Hydrochloric Acid, Phosphoric Acid, Alum, Sodium Hydroxide, and a wide variety of Water and Wastewater treatment chemicals. High Density Crosslinked Polyethylene (HDXLPE) or High Density Linear Polyethylene (HDLPE or HDPE). 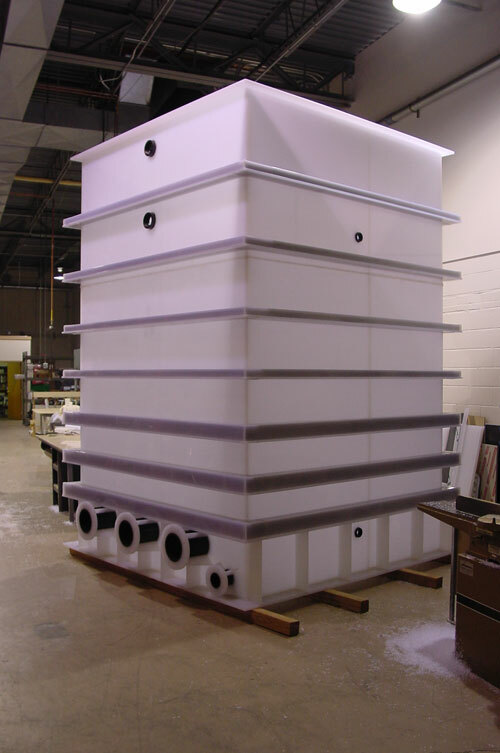 Tank sizes from 30 Gallon to 15,000 Gallons and are available as Vertical Bulk Tanks, Double Wall Tanks, Full Drain Tanks, Slope Bottom Tanks, Cone Bottom Tanks, Horizontal Tanks, Day Tanks and stands, insulated tanks, heat traced tanks, Custom heat traced tanks. 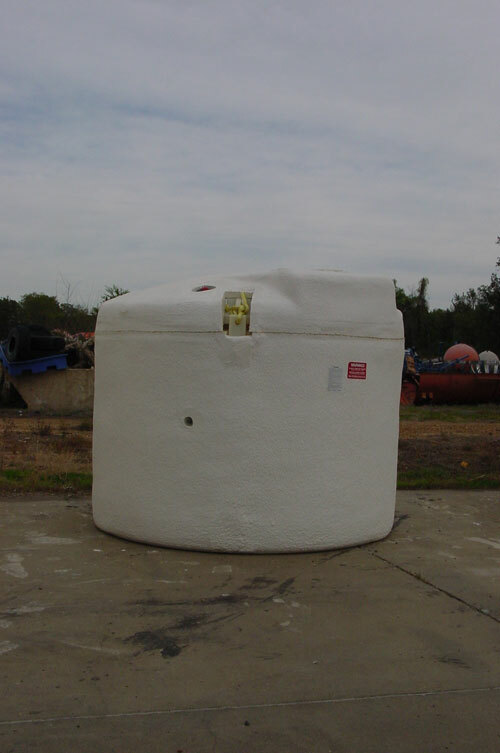 Northeast Fluids is a polyethylene tanks, poly tanks, plastic tanks, fiberglass tanks, plastic storage tanks manufacturer.